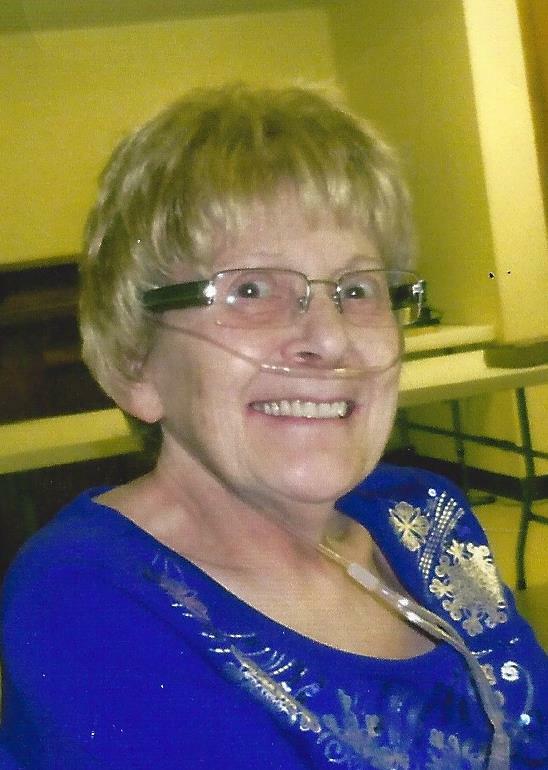 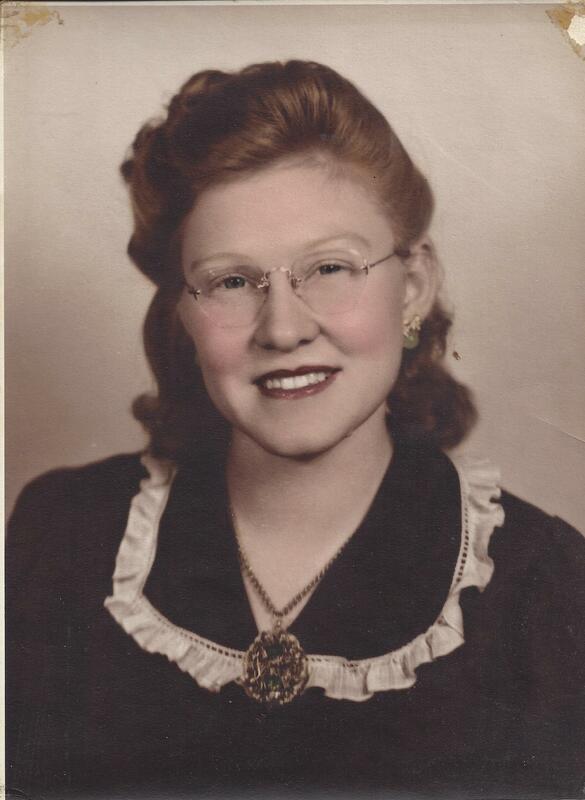 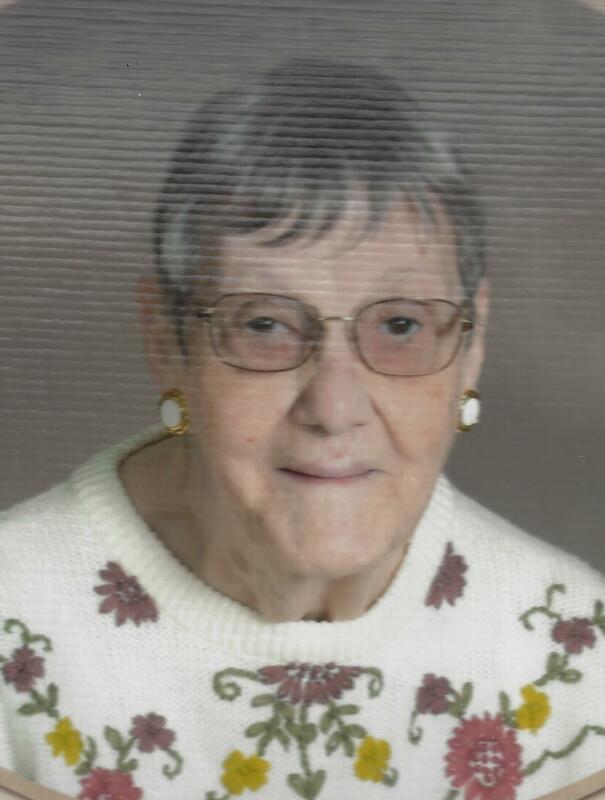 Karen Martha McCleery, 80, of Hot Springs, passed away March 2, 2019, at Regional Health Home Plus Hospice House in Rapid City. 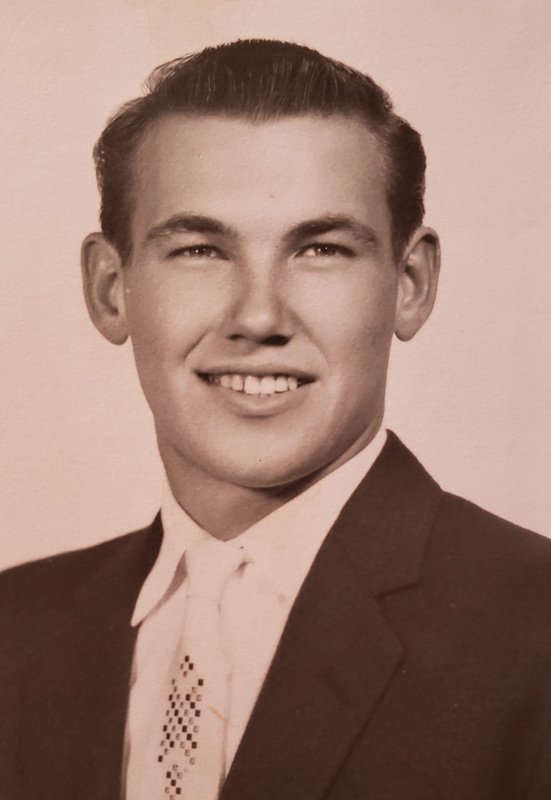 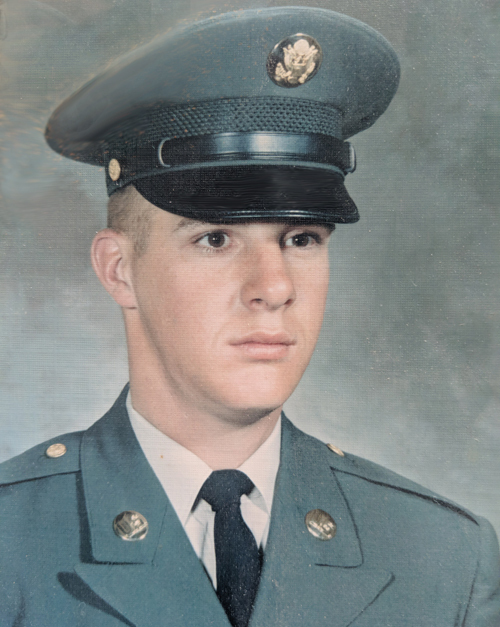 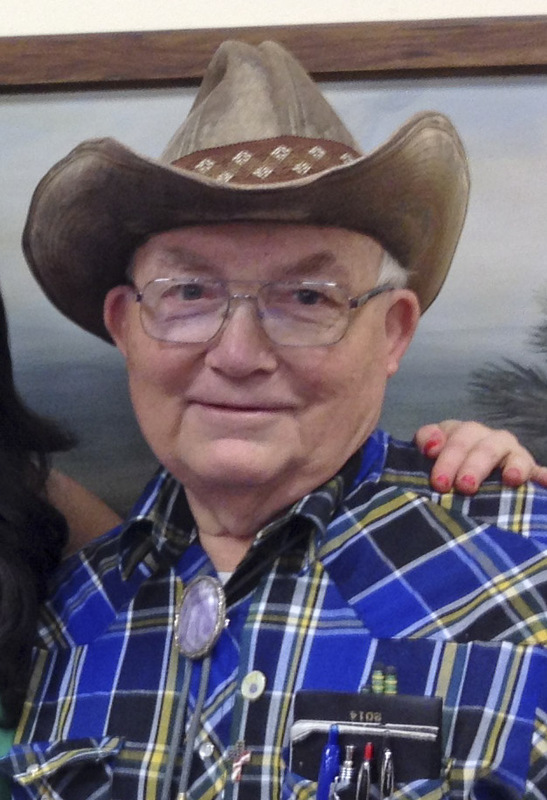 Alan Merl Fowler, age 81, passed away at his home in Hot Springs on March 7, 2019. 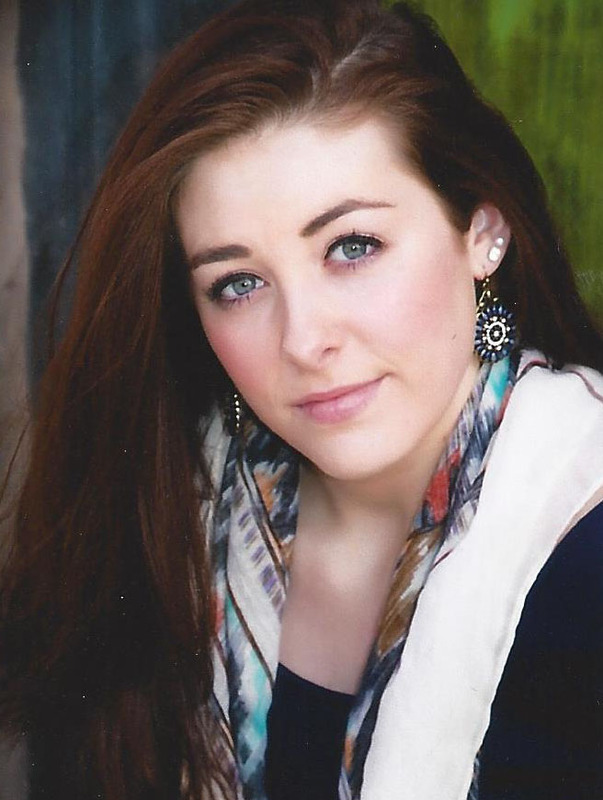 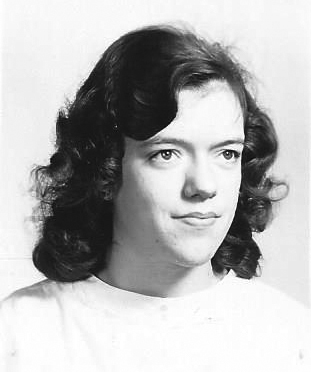 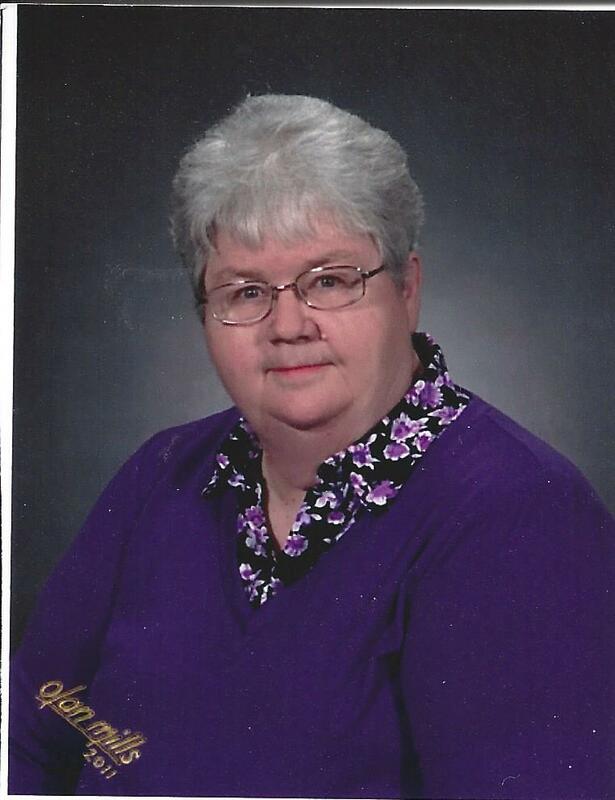 Joan Sheets, 71, of Hot Springs, passed away on February 26, 2019, at Rapid City Regional Hospital in Rapid City. 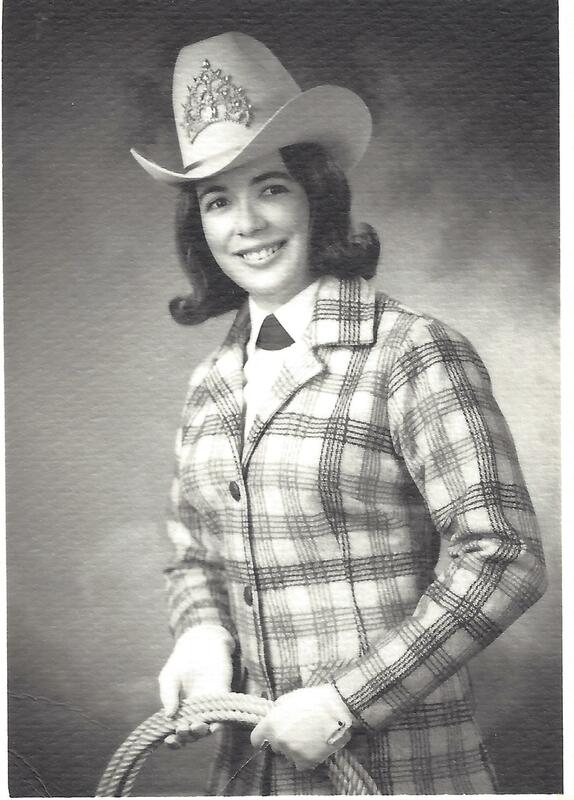 Joan was born May 10, 1947, to Burton and Grace (Broyles) Case in Hot Springs. 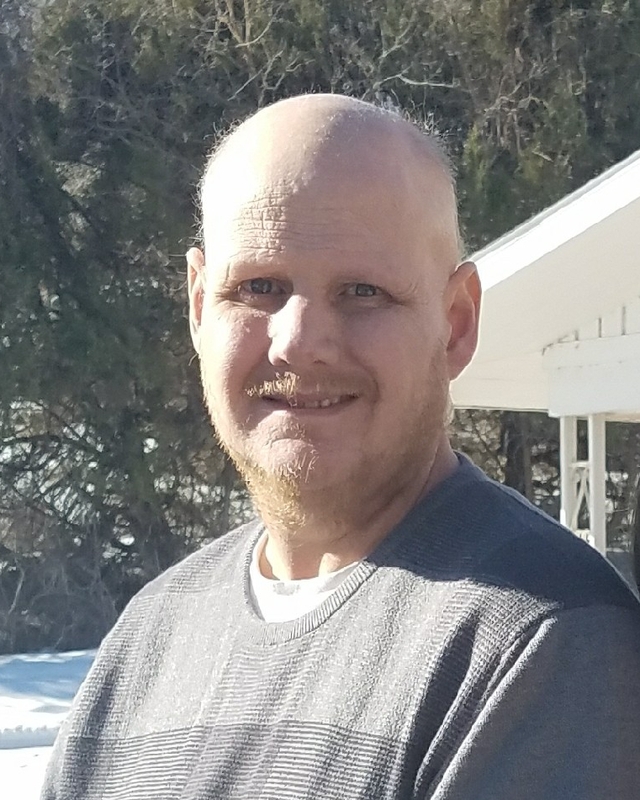 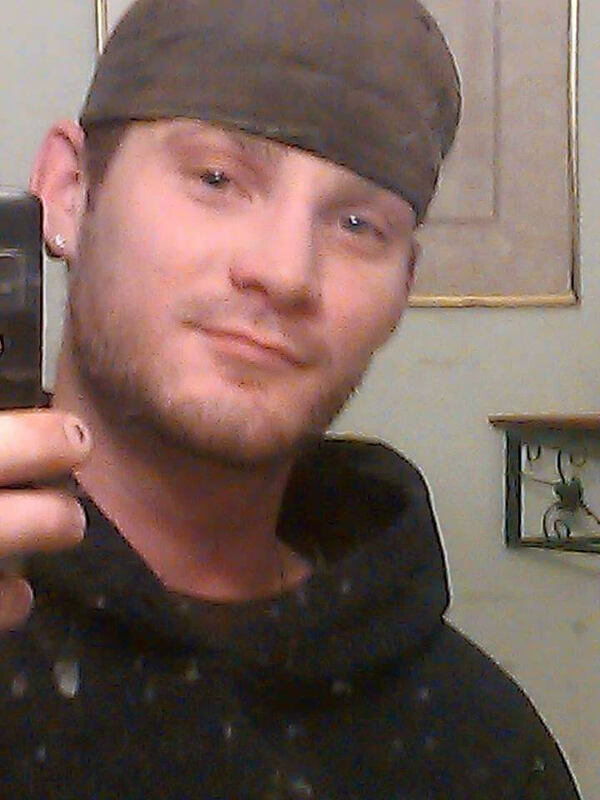 Zachary David Zuege, 29, died peacefully in his sleep on February 15, 2019, in Rapid City. 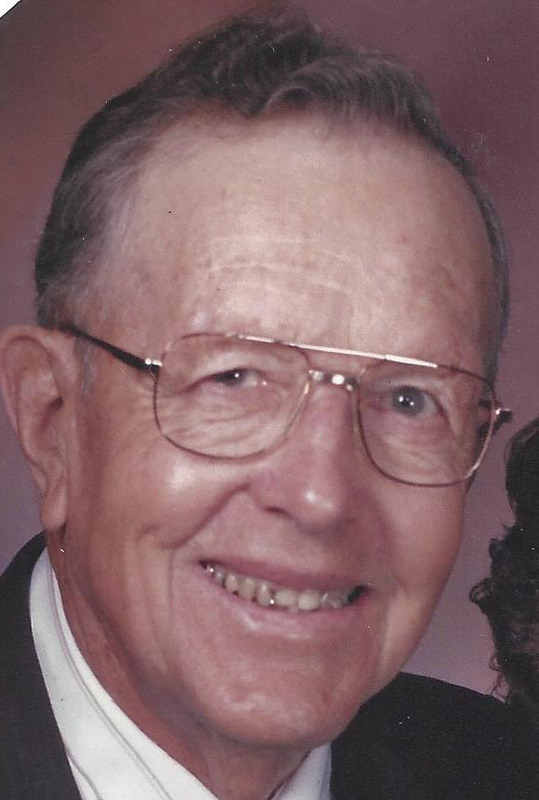 He has joined his Mom and Dad, Jeannie and Alfred Zuege, whom he loves with all his heart, in Heaven.